His clinical interests include primary care medicine, mental health disorders such as anxiety and depression, endocrinology disorders such as hypothyroidism and diabetes, women’s health disorders such PMS and menopause, neurological disorders such as dementia and Parkinson’s, sleep disorders, pain management, weight loss, cardiovascular disease, digestive disorders, autoimmune conditions, skin conditions and much more. He also has an interest in preventive medicine and disease risk assessment with the intent of preventing disease before it starts. He uses a blend of the best of conventional and evidence-based alternative medicine. He emphasizes excellent communication with patients, patient counseling and shared decision making, actively engaging the patient in the healing process. He focuses on personalized medicine noting the importance of tailoring the therapeutic program directly to the individual. His treatments always focus on therapeutic lifestyle interventions including nutrition, exercise, sleep optimization and stress management techniques. He uses emerging technologies, such as, genetic testing, medical apps, medical devices, bioidentical hormone replacement therapy, and novel supplement and pharmaceutical treatments. Other therapies used include herbal medicine, minor surgery and injection therapy. Before coming to Bastyr, Dr. McNally was a primary care provider at Alice Internal Medicine in Alice, Texas. 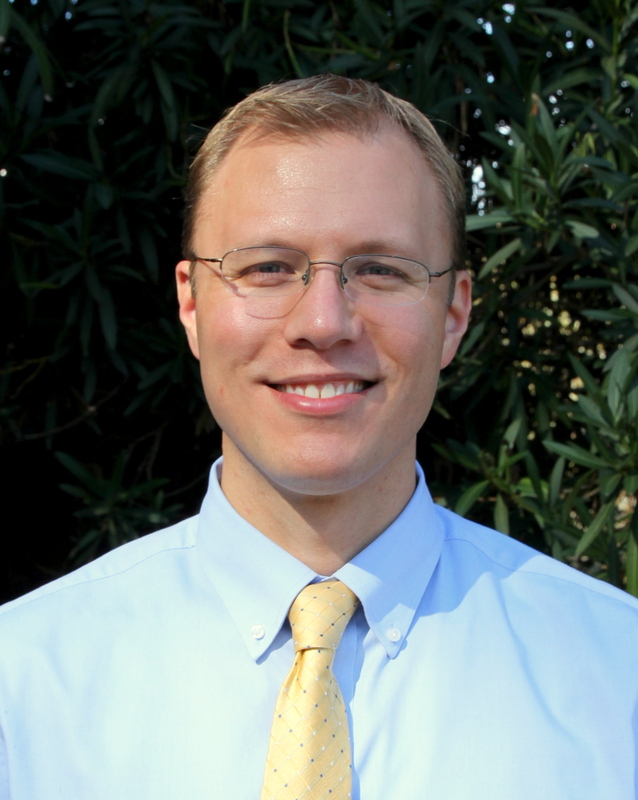 He has worked as a primary care doctor in a variety of settings throughout Texas, Massachusetts, and California. He completed a Yale-based integrative medicine residency in Connecticut. Dr. McNally completed an integrative medicine residency in the Yale University-Griffin Hospital-University of Bridgeport Residency Program. He holds a doctor of Naturopathic Medicine degree from Southwest College of Naturopathic Medicine in 2008 and a Master of Science in physician assistant studies from Northeastern University in 2013. His undergraduate education was completed at University of Massachusetts Amherst.